Last term both year 2 classes were lucky enough to learn how to play the African drum. They were taught by two external tutors who got them ready to perform in front of the whole school and their parents! The performance included drumming, dancing and some singing which the audience also took part in. 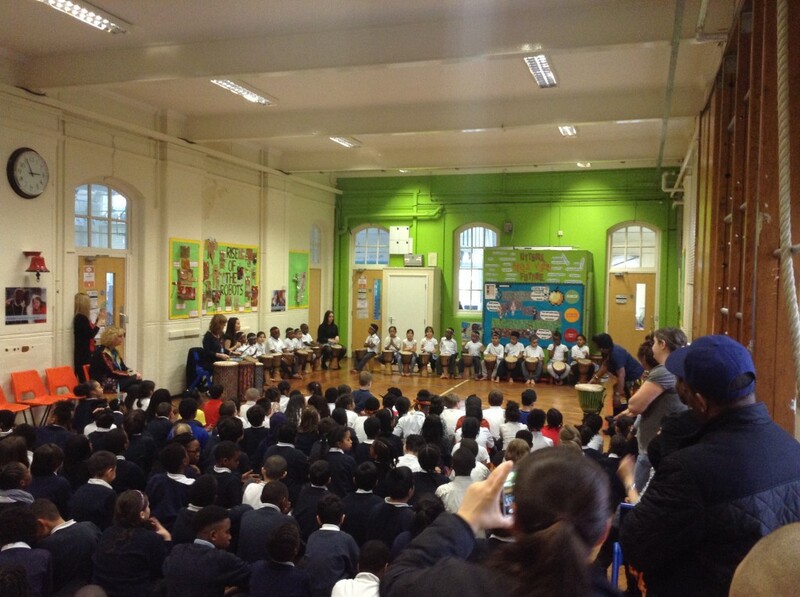 Children who attended the African drumming after school club also performed on the day. Below are videos of the performances by Green class, Red class and children from the African drumming after school club.